This organization was created by Shelly Bornstein and her sister, Laura Broyles, in Honor of Tyler Bornstein who was on an Academic and Golf Scholarship at Walsh University in Stark County. The goal of our non-profit pending is to bring awareness for the heroin epidemic sweeping across our State and Country. Additionally, to inspire breakthroughs in treating people who suffer from drug addiction by assisting in the recovery process and to educate the community about the disease of addiction. 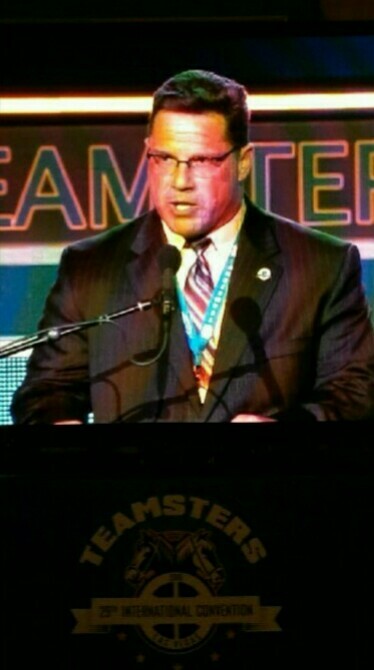 Travis W. Bornstein is the current President and Principal Officer of Teamsters Local No. 24 in Akron, Ohio. In 1996 he was elected at the age of 29 as a full-time Business Agent. In 1999 he became the youngest elected President in the history of Local No. 24 at the age of 32 and currently he is the longest sitting Principal Officer ever at local No. 24. He has been re-elected as President 6 times. Very touching story and I am so sorry for your loss!! So many families torn apart and in pain. There IS hope when we all work together! !